Our most memorable adventures are often those that involve food. Joey’s grandfather is dismayed. His son wouldn’t let him have pancakes for breakfast. But this is no ordinary grandpa. 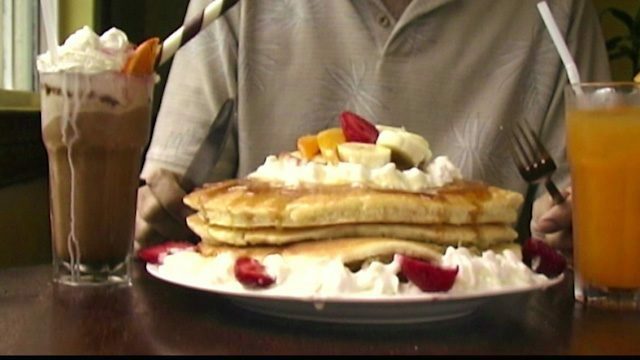 If he wants pancakes, he wants pancakes, and nothing can stop him. He convinces Joey to be his partner in crime. Joey can drive but the car belongs to his dad. Besides, he has no money. But Grandpa’s pension comes to the rescue, and Grandpa and Grandson sneak off in the car to enjoy a hearty meal together. This little adventure becomes one of the most memorable moments Joey had shared with his Grandpa. This film depicts and celebrates the special bond that Steven Flor had with his grandfather before he passed away. 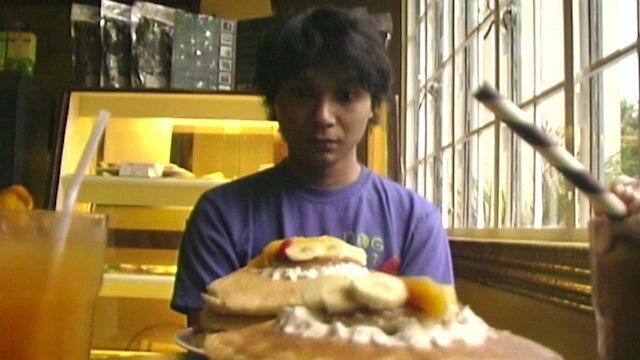 ‘Breakfast With Lolo’ won the Platinum Remi Award, WorldFest Houston International Film Festival, 2010 and the Jury Selection Award, 180 Microcinema Festival, 2010. It was a finalist at Cinemalaya Film Festival, 2010, and was nominated at the Williamsburg Independent Film Festival Brooklyn New York, 2010 and Cinemanila International Film Festival, 2011. Watch ‘Shuai Ge’, another touching story about a grandpa and his grandson. His Toy Is Larger Than His Face. He Doesn’t Even Look Up At Grandpa. A Troubled Young Woman Visits Her Grandma. There, She Finds Comfort. 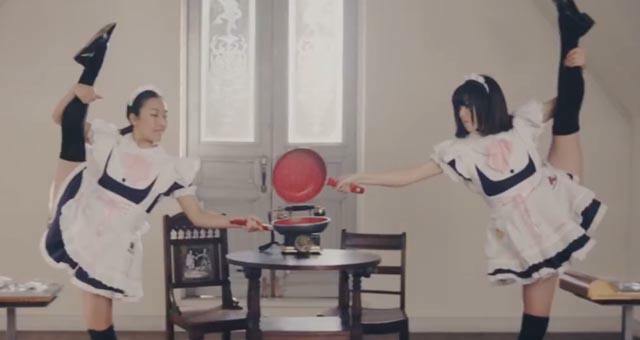 100 Japanese Maids To Prepare Breakfast? Well, I’ll Have Pancakes, Thank You. She Wanted KFC, Not Country Chicken. Living With Grandpa Was Torture.